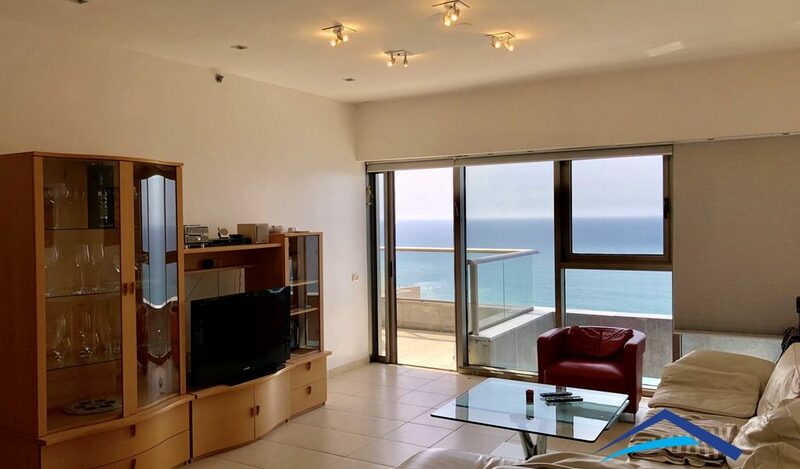 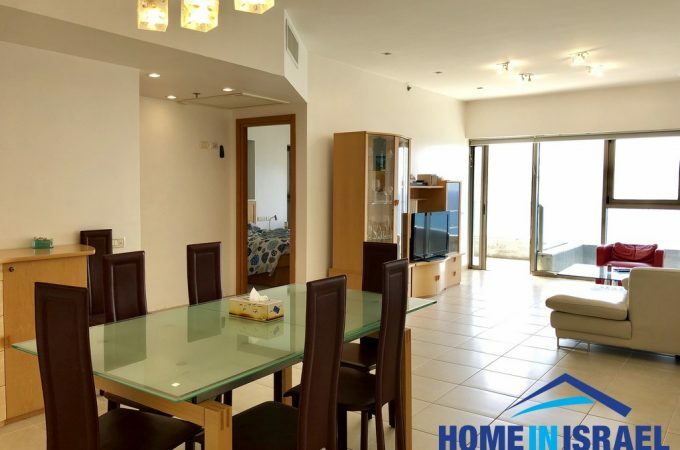 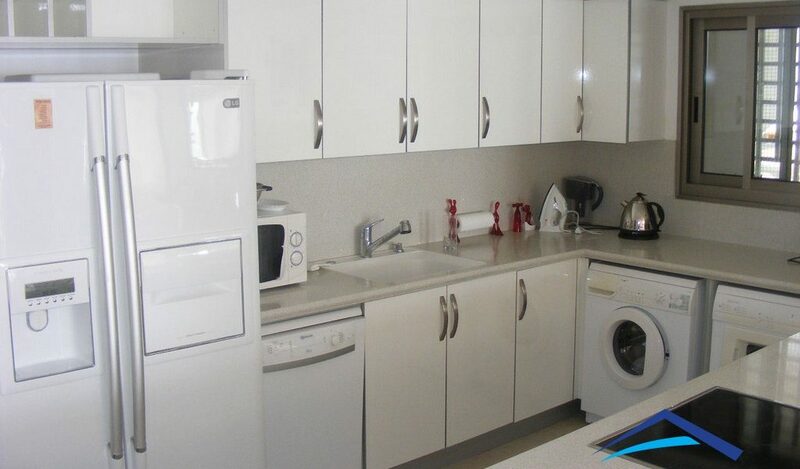 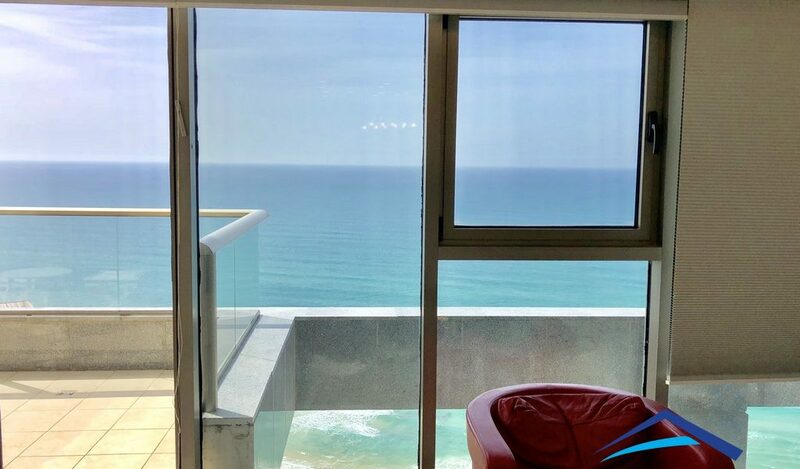 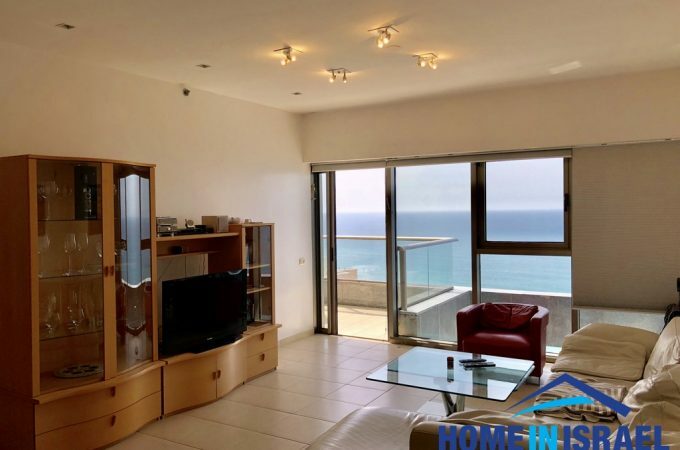 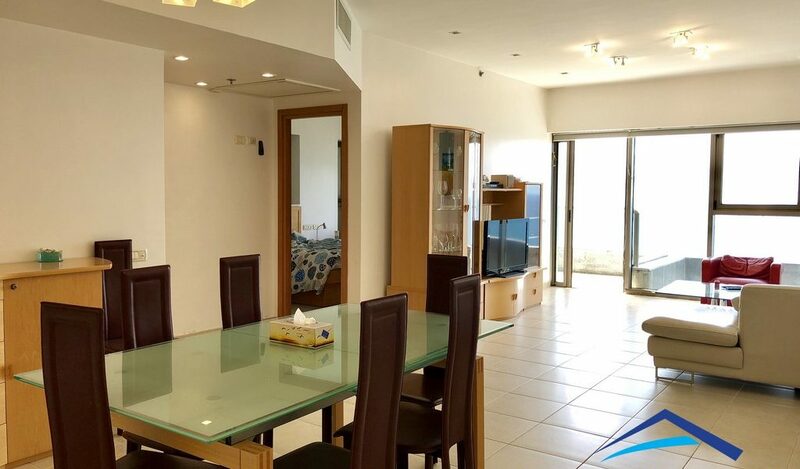 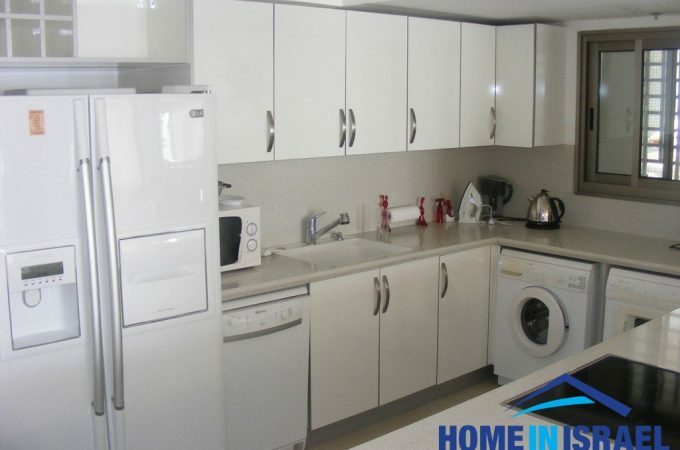 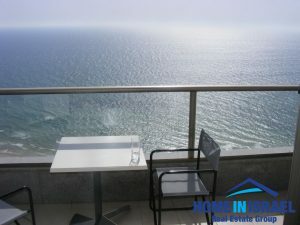 For sale an amazing 122 sqm 4 room apartment in the luxury Sea Opera Project on Nitza Boulevard. 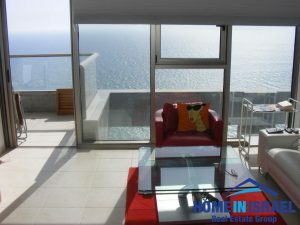 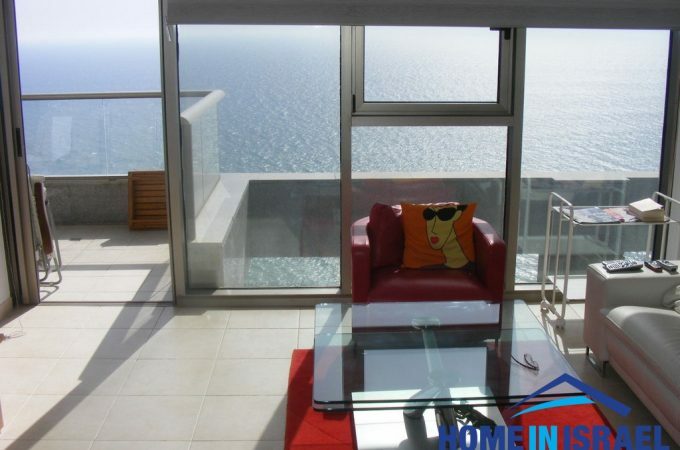 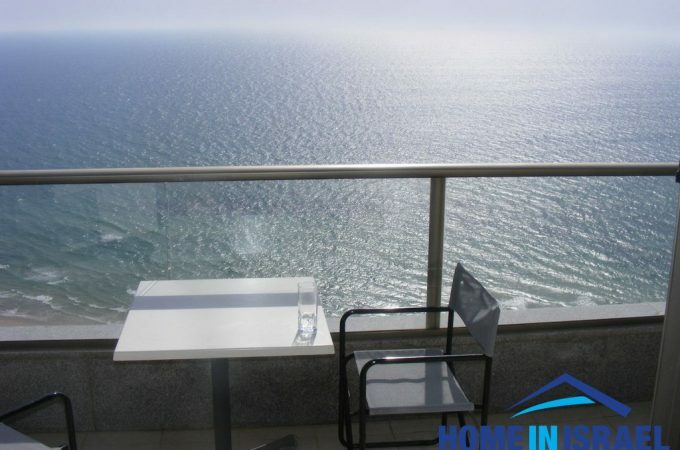 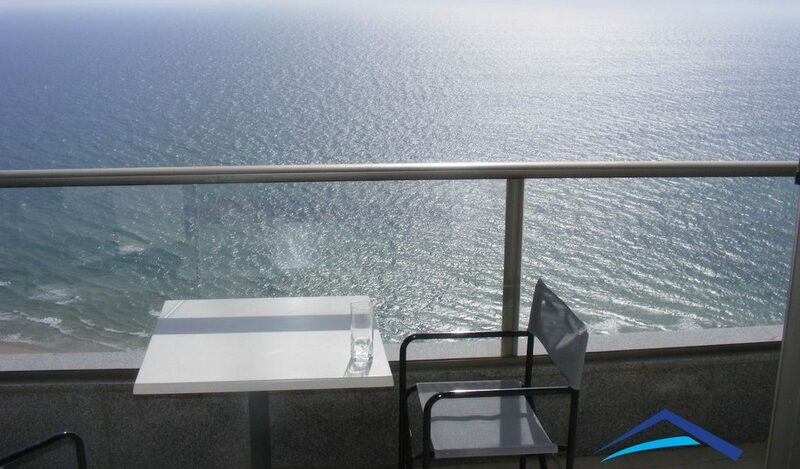 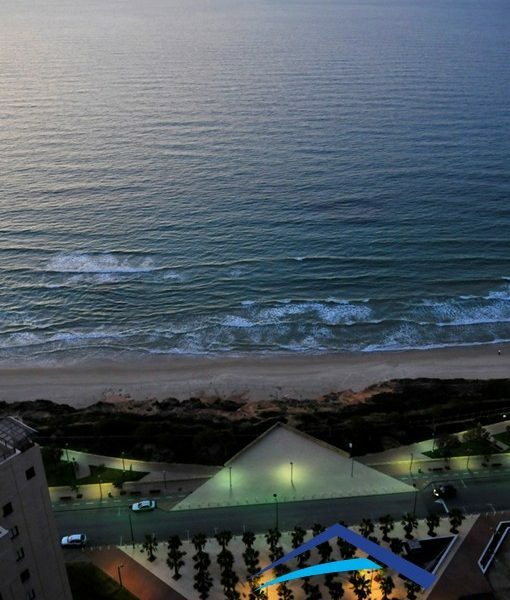 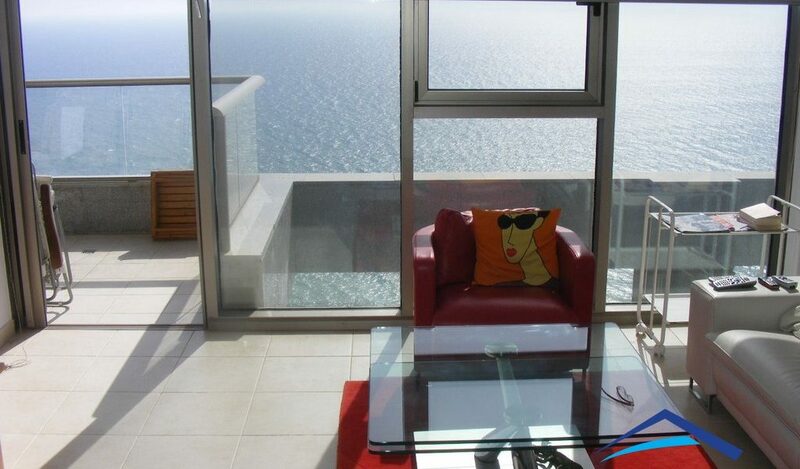 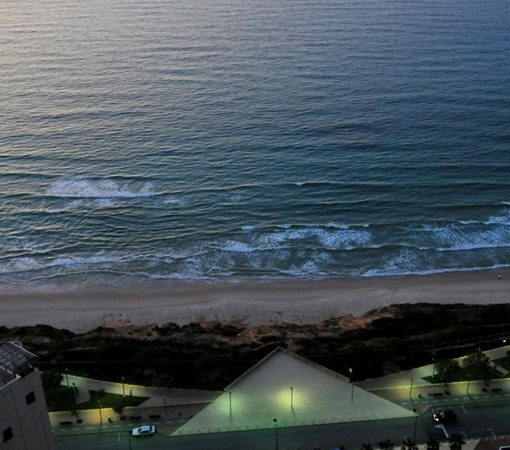 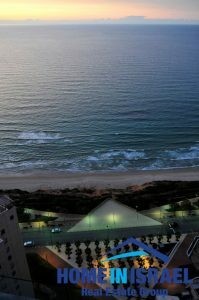 The apartment is situated on the 20th floor with amazing sea view from the front facing balcony and master bedroom. 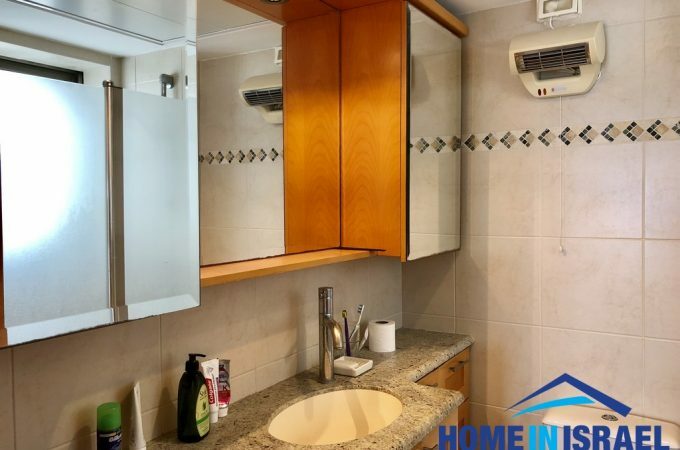 The salon is spacious and airy and has great wind directions. 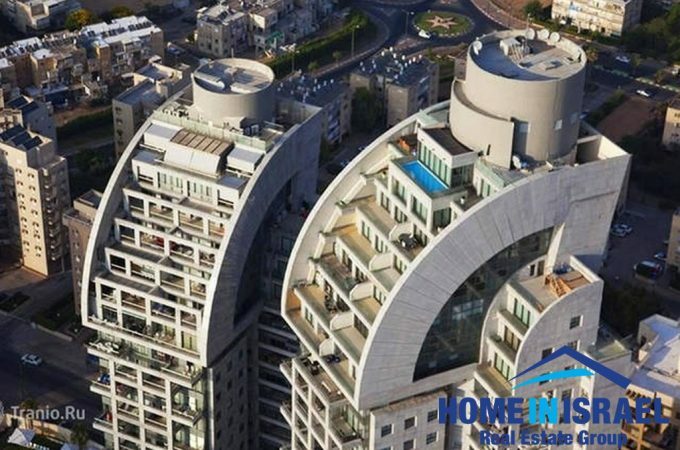 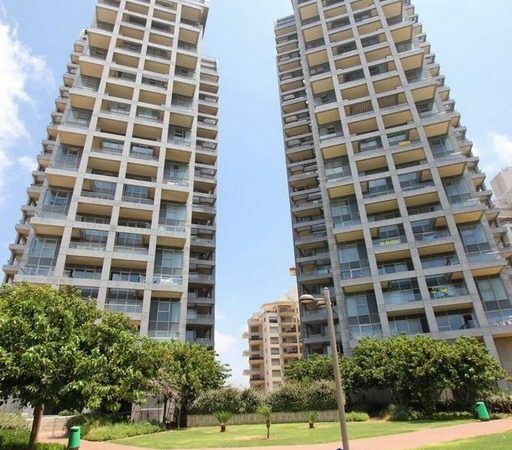 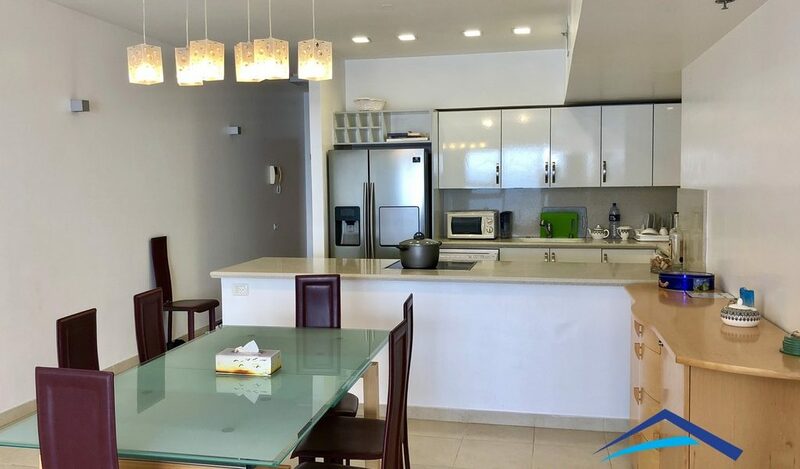 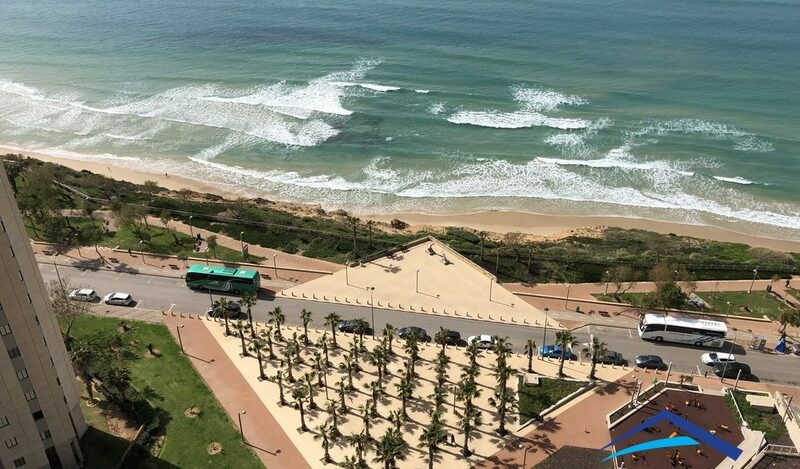 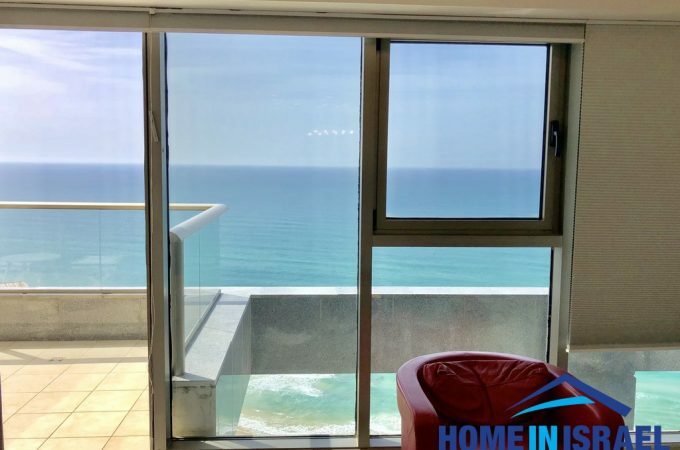 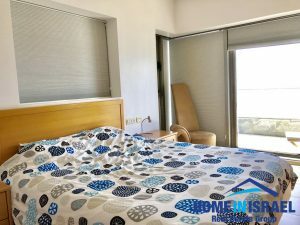 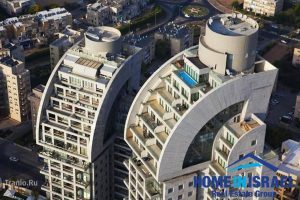 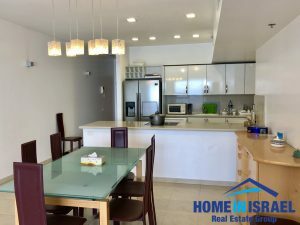 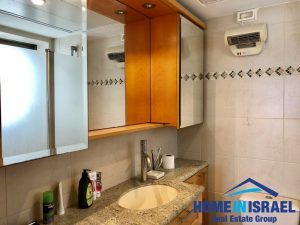 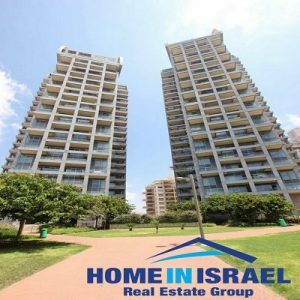 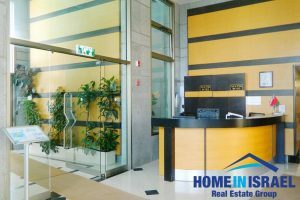 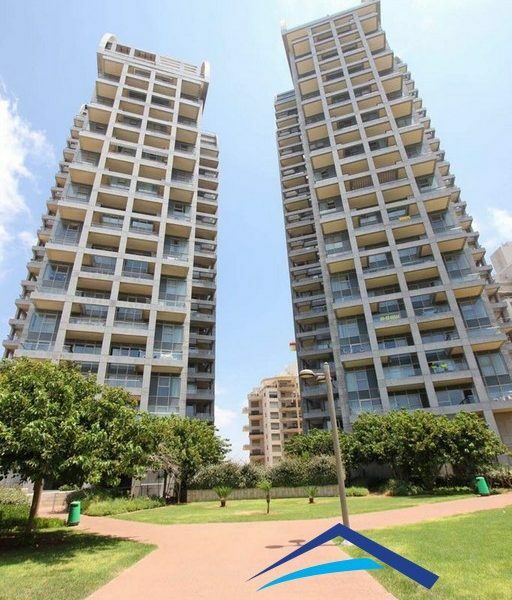 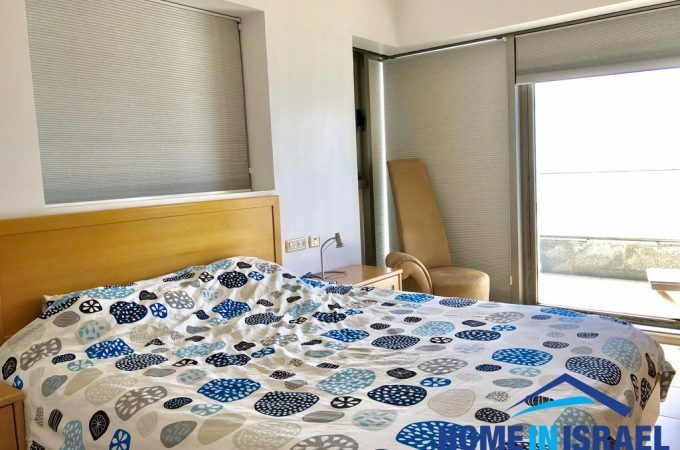 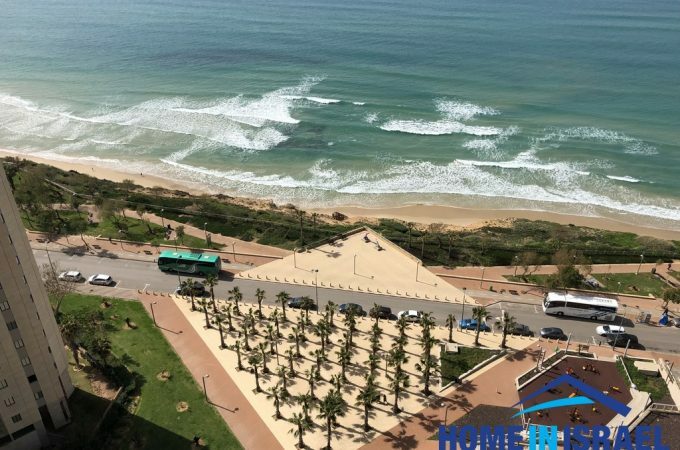 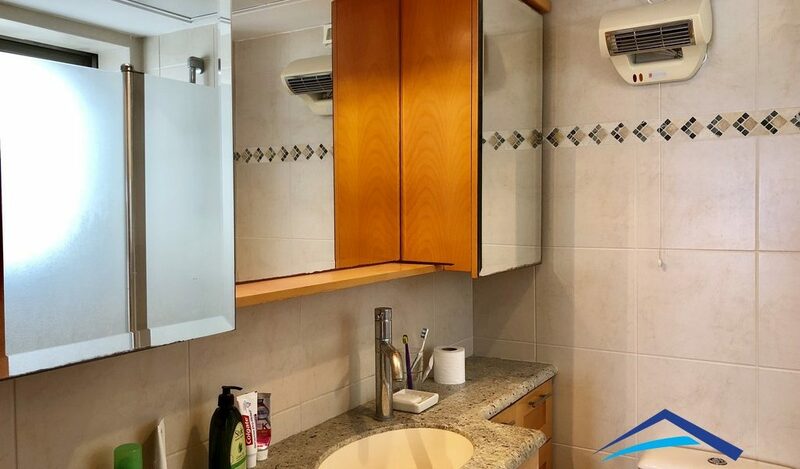 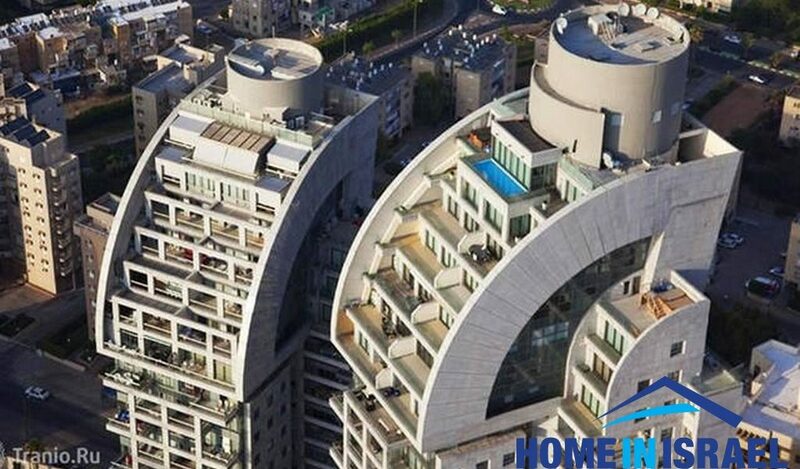 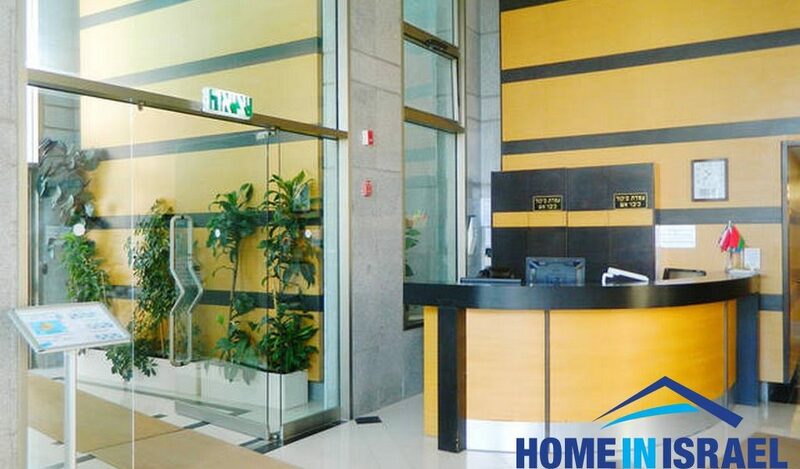 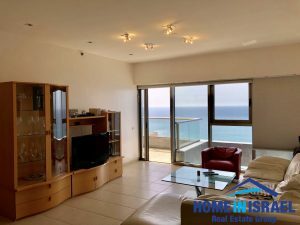 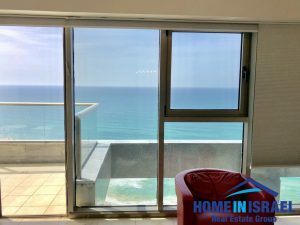 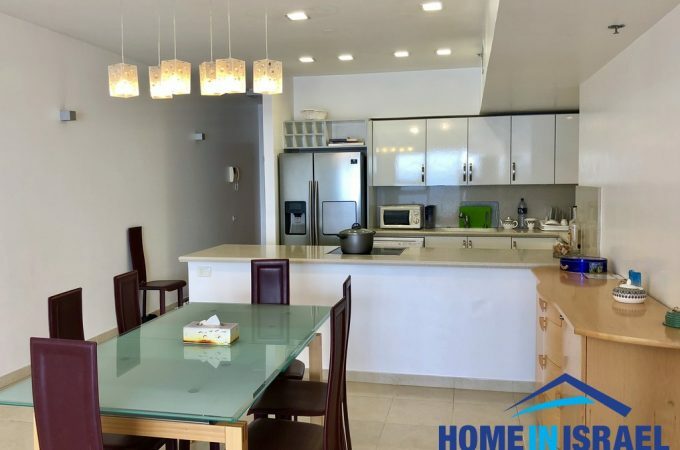 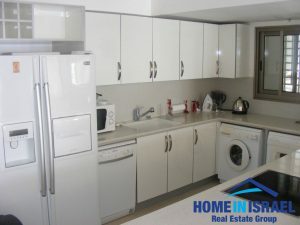 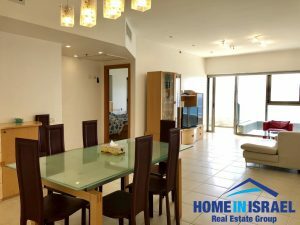 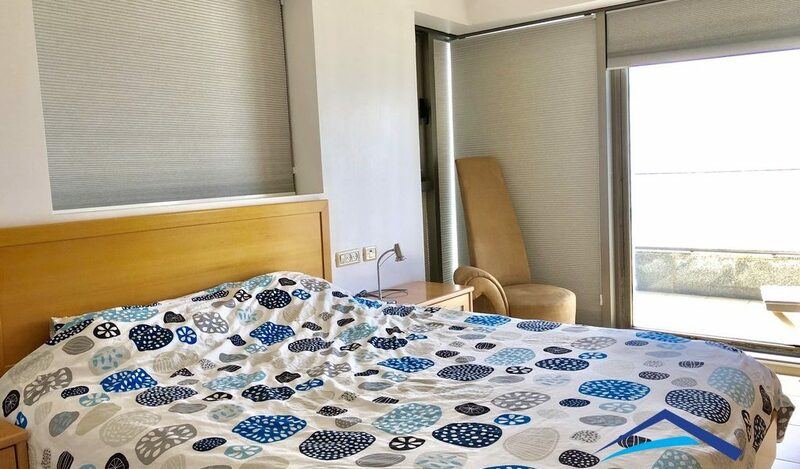 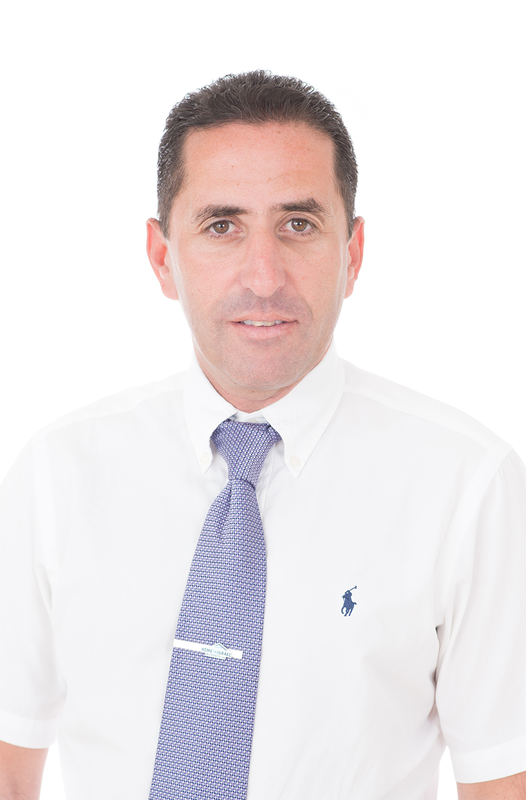 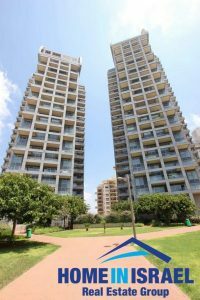 The building has a full time security guard, pool & gym and is a very prestigious building close to the Young Israel Synagogue and local restaurants.